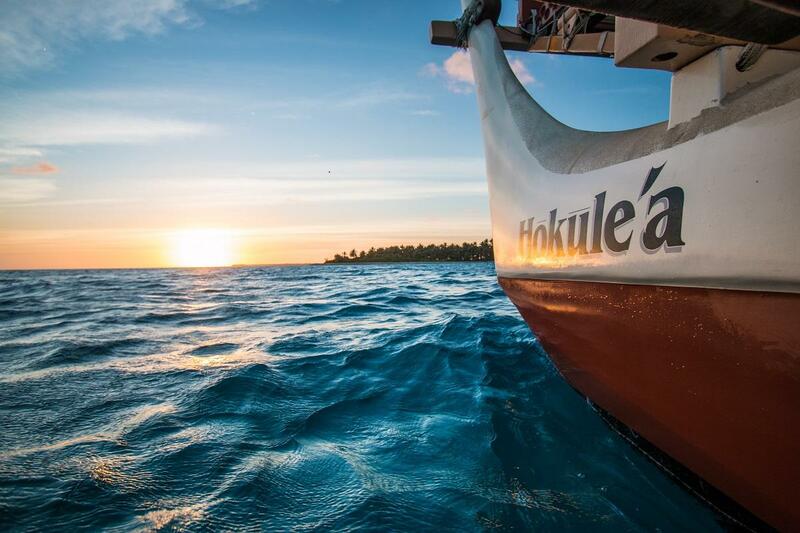 The Hōkūle‘a Mālama Honua Worldwide Voyage used traditional Polynesian wayfinding techniques to circumnavigate the world. Those techniques include observations of the stars, the sun, ocean swells, the winds, birds, and other signs of nature. The Worldwide Voyage was an opportunity to capture the imagination of new generations and pass on this precious knowledge. Across the globe, heading west from the Hōkūle‘a visited over 150 ports, preceded by an advance team that sought out the native people of each location. 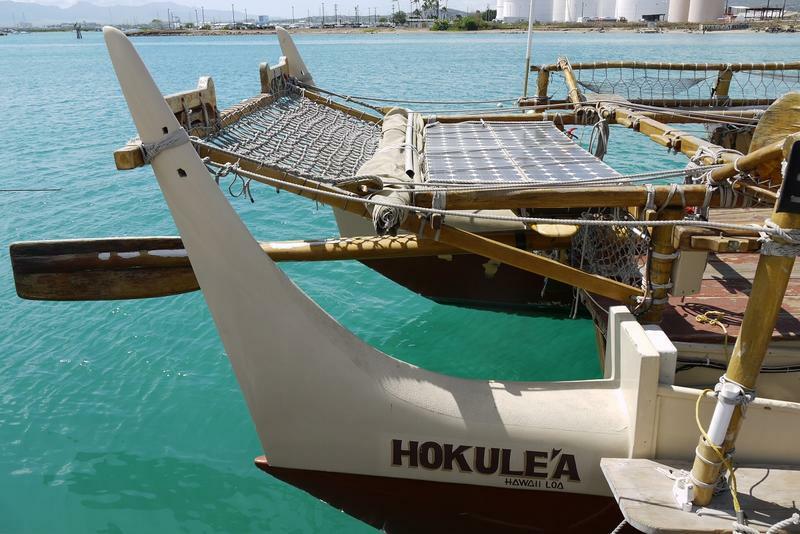 The indigenous people were asked if a visit by Hōkūle‘a would be welcome, and each port became an astounding example local hospitality. Here, Nā‘ālehu Anthony, a Hōkūle‘a crewmember, and Chief Executive Director of ‘Oiwi TV, recalls his time aboard the canoe. 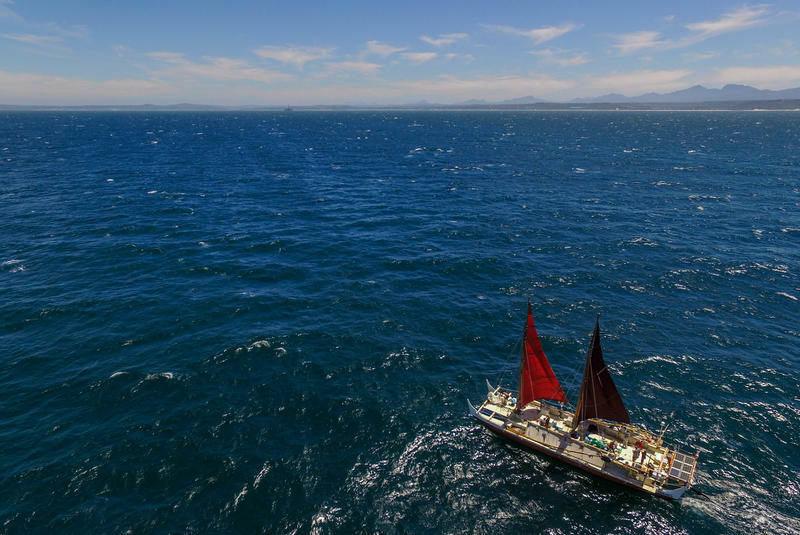 ‘Ōiwi TV was responsible for documentation and website content for the entire Mālama Honua voyage. Find their resources online or through your cable provider. 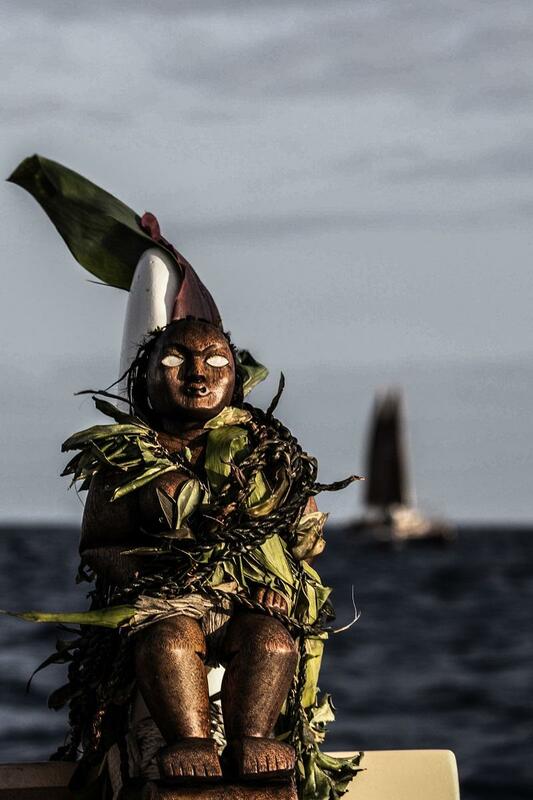 In an extended interview, Nā‘ālehu Anthony recalls Hōkūle‘a’s sail down the Potomac, and its final sighting of home at the end of the Mālama Honua Worldwide Voyage. He also shares reflections on sailing at night, and the significance of the voyage for him. He feels more fierce about protecting Hawai‘i, saying, the example of past navigators shows, we can find a way. 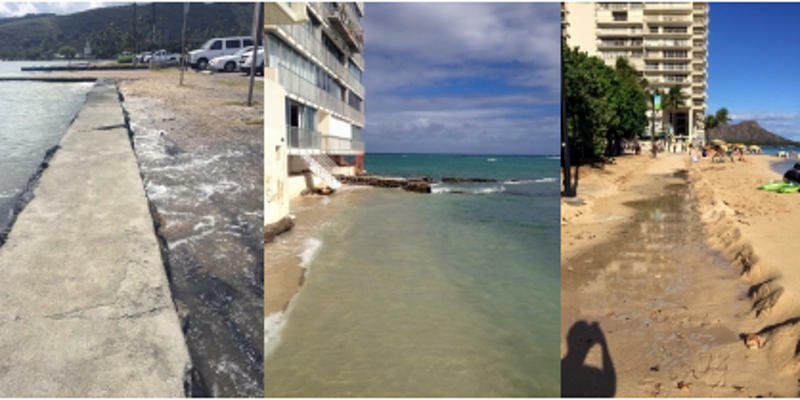 Scientists studying sea level rise at the University of Hawaiʻi at Mānoa need your help. Impacts of some of our highest tides of the year are predicted to be seen this week. And the general public is being summoned to document those impacts along the thousand or more miles of coastline across the island chain. HPR reporter Kuʻuwehi Hiraishi explains how anyone with a smartphone and coastline access can contribute to science.